They left to save Israel. They landed in hell. 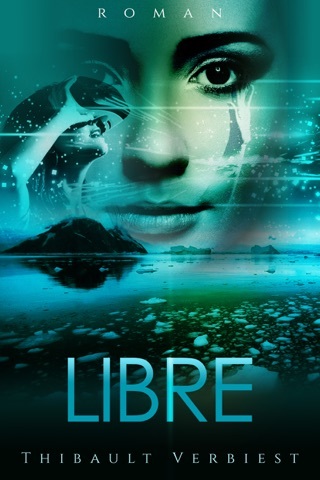 Brilliant debut of Thibault Verbiest in his international science fiction novel, where he merges Ray Bradbury classic time travel and teleportation, with a thrilling Dan Brown style apocalyptic threat by religious fanatics aimed to destroy both Iran and Israel. Visibly substantial research in Second World War, deep knowledge of Kabbalah and background work with theoretical physicists allow Thibault to take a reader on a wild ride of picturing a real possibility of an untied plot between Islamic extremists and American Evangelists to bring to life an ancient prophecy of second coming of Christ. Under a threat of a nuclear explosion and a global catastrophe of biblical proportions, Israeli special forces Mossad along with CIA built a secret unit of 9 soldiers in a desperate attempt to stop an all the sudden spiraling nuclear holocaust. Using a highly classified and newly developed, yet still unstable and extremely dangerous technology, specially trained group of elite commando is being teleported to an underground Egyptian base... but mistakenly appears in 1943 Nazi occupied Poland. 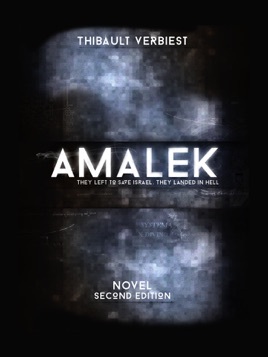 Amalek is a skillfully executed first fiction novel of a seasoned columnist and a social policy writer, that in its core demonstrates a heroic love story and reconciliation of profoundly different religious believes. All sons of Abraham, Muslims, Jews and Christians abandon their perceived discrepancies to unite under one common goal of piece. A much-needed message in the world of rising hate crimes today. Thibault Verbiest is a legal expert in international affairs, influential negotiator of governmental policy and legislative changes, also known as an outspoken columnist, public speaker and Geneva Treaty World Summit representative. He showed his passion and love for humanity in his exemplary artful debut as a science fiction novelist. “A fascinating story with complex and global issues that takes us on a journey through time and space in the heart of Europe and the Middle East.